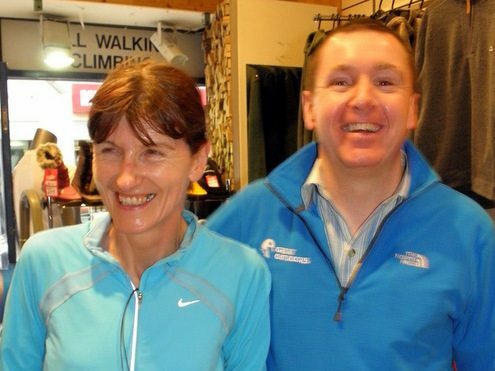 Linda Casey has won a €200 Gift Card from Great Outdoors! Congratulations to Linda Casey, winner of the February 2012 €200 gift card give-away. That’s her on the left.